Noodle Bowls. Catch the ramen wave! 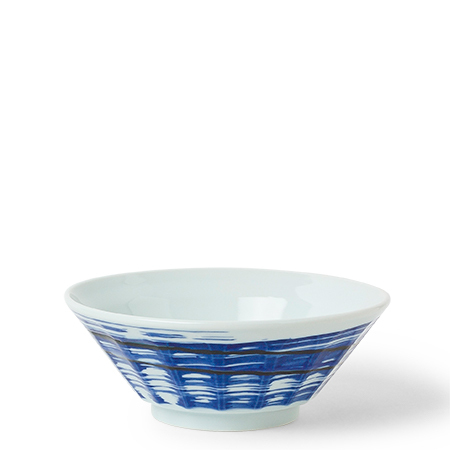 Great bowl perfectly sized for one hungry person's portion of hearty ramen. Beautiful blue brush stroke design. A great addition to a mix-and-match blue and white collection.